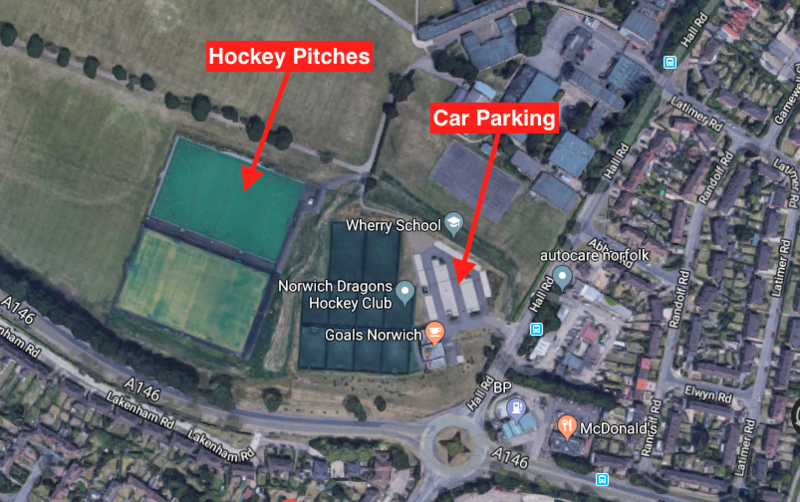 Norwich Dragons HC has now qualified to be a Learning Destination for the Norfolk Children’s University. Their aims are to develop young people who make full use of the breadth of learning opportunities outside of the school day, to help children become life-long learners, and to increase their skills, knowledge and self-confidence. 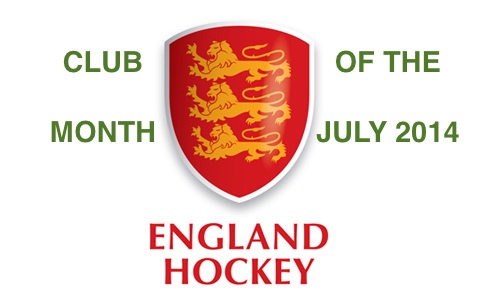 Norwich Dragons Hockey Club is extremely proud to be part of this fantastic initiative. Through the Passport to Learning, the scheme aims to encourage children to take part in extra learning in their schools, in out of school clubs, and also to enjoy everything on offer across the county in places like our museums, libraries and outside venues. As children show that they want to learn by choosing to do these extra things, Norfolk’s Children’s University celebrate the children’s achievements with certificates and special Graduation Days at the University of East Anglia. We look forward to seeing lots of Young Dragons graduating in the years to come!